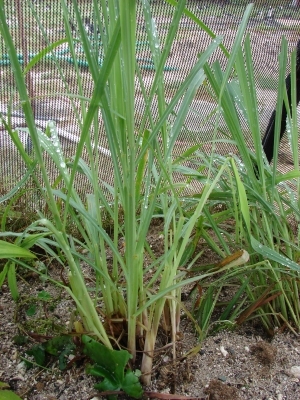 Andropogon nardus ceriferus (Hack.) Hack. A tropical plant, not known in the wild, but probably originating in Sri Lanka or Malaysia. Not known in a wild situation. In-Vitro Efficacy of Certain Essential Oils and Plant Extracts against Three Major Pathogens of Jatropha curcas L.
Seed - not often produced.